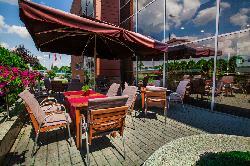 QUBUS HOTEL Krakówis a four-star hotel located in the city centre, in a vicinity of a historical district Kazimierz. 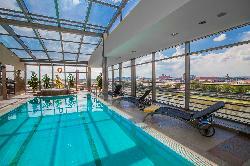 The hotel offers interesting forms of activity and relaxing: Finnish sauna, jacuzzi, steam bath and fitness centre with a swimming pool. 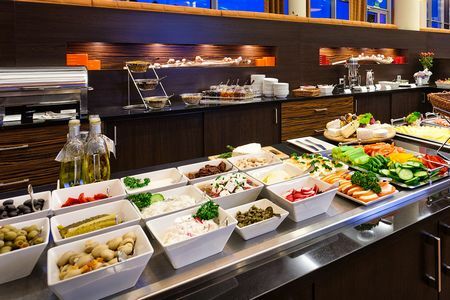 In "Ogien" restaurant our Guests can savour dishes from all over the world as well as enjoy unique coffee flavours. 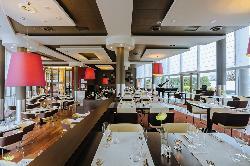 In the hotel there are Lobby Bar, Jazz Club and Piano Bar. 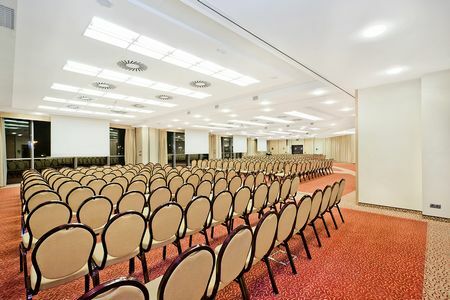 QUBUS HOTEL Kraków is also a modern conference centre of the total area of conference halls - 500m2, where we are able to organize a conference for even up to 450 people. 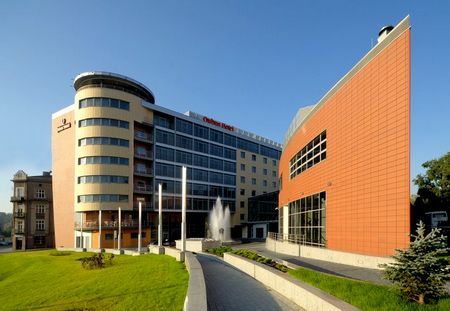 QUBUS HOTEL Kraków is located between Port Solny Street, Krakusa Street and Nadwislanska Street, in a vicinity of a historical district of Kazimierz. 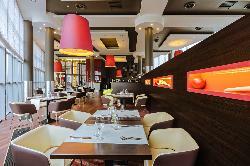 This four-star hotel will definitely come to the expectations of the most discerning Guests. 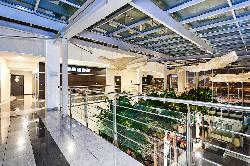 It issituated within easy reach of the city's main offices and institutions. 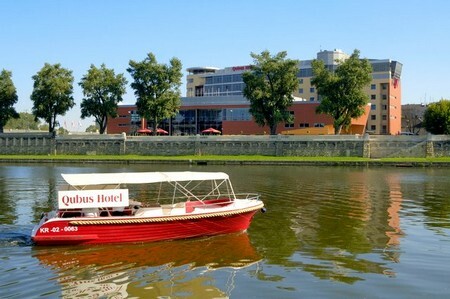 In the period from April to September Qubus Hotel Krakow hotel invites its guests to a free cruise on the Vistula River and Wawel Hill. 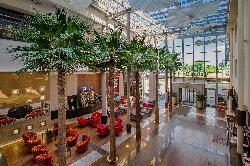 The hotel is fully air-conditioned. 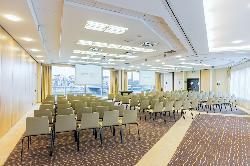 We offer 194 rooms: single and double rooms, apartments as well as Junior- Suite. 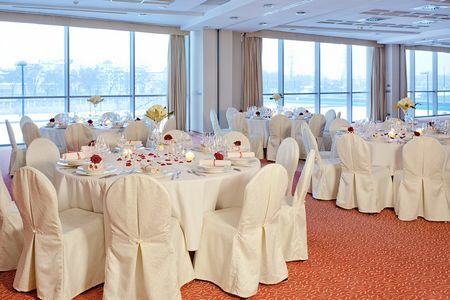 We are able to accommodate up to 375 Guests. 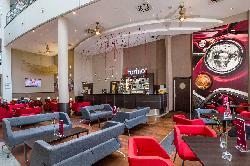 The rooms are equipped with: phone, TV-SAT. radio, mini-bar, internet access.